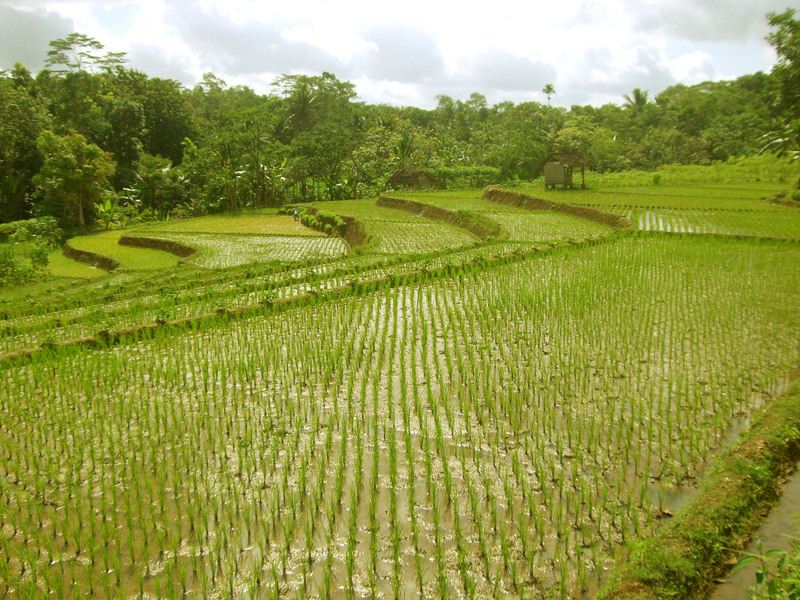 Up to one-third of the planet’s annual freshwater use goes towards irrigating and growing rice. To learn more about this remarkably innovative farming technique and the amazing crop yields farmers are achieving with it, click here. 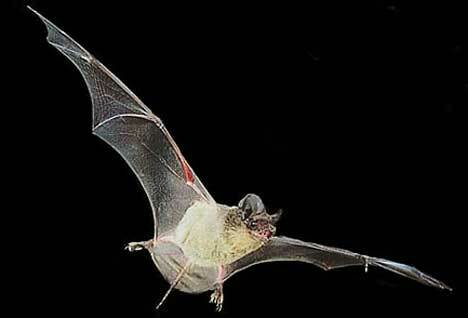 Humans have an innate fear of bats. 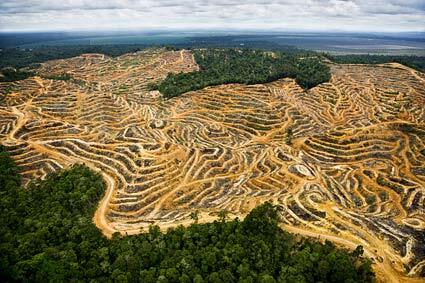 But there’s little reason behind this and much to be learned about these small winged creatures. No GMO’s in your favorite foods? Not likely. The terms GMO – genetically modified organisms – and GE – genetically engineered food – are often used interchangeably. These foods have been altered by adding a type of gene (or organism) that belongs to some other plant or animal. It changes the plant’s structure. Studies are now showing that these are producing some pretty nasty effects on our bodies. For example, they’re seeing an extraordinary rise in cases and severity of asthma and allergies. To learn more about these and other effects of eating GMO’s, check out the film Genetic Roulette. To learn more about the challenges of avoiding GMO foods you generally enjoy, read the full article. Just saw this news item and wanted to pass it along, with some educated corrections. 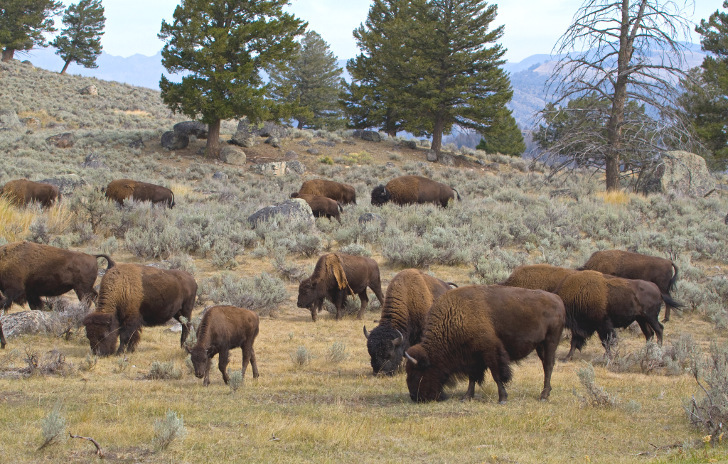 In order to reduce its bison population this winter, authorities in Yellowstone National Park plan to cull (read slaughter) as many as 900 buffalo, or a fifth of the herd. They’d do this by killing off those animals that stray from the park. This would be the largest such culling in seven years, the park’s wildlife chief said on Tuesday. Participating in online petitions are an easy way to make your voice heard and have it count. I recently signed one asking General Mills to back off and not oppose state GMO labeling laws that are in process across the country, such as in Washington state. Interestingly enough, The following is the response I just received from General Mills’ Consumer Services division. On this anniversary of 9/11, it’s important to remember not only those we lost that day but also the stories of hope and inspiration. 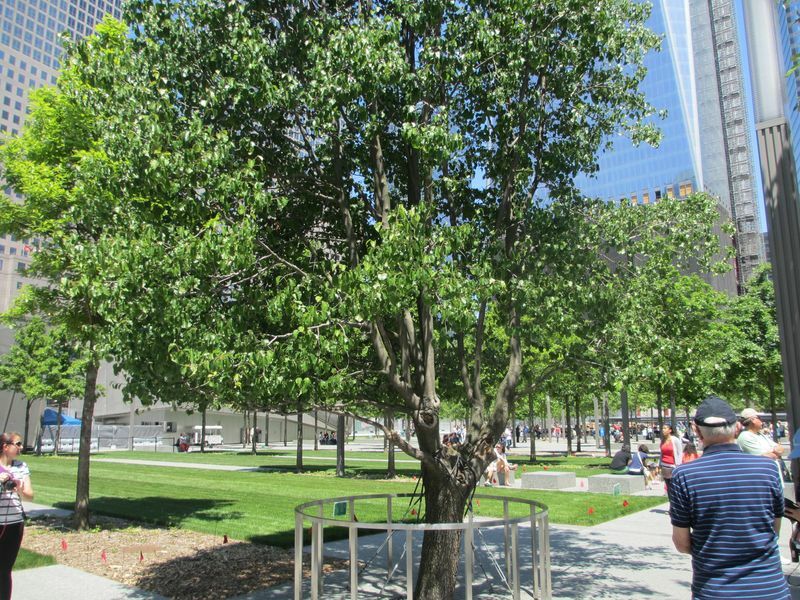 Such is the story of the pear tree that remarkably survived in the rubble after the World Trade Center towers came down.